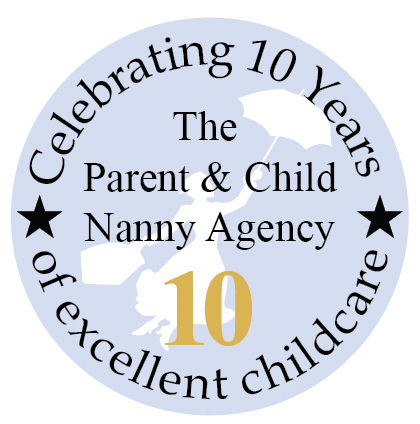 The Parent & Child Nanny Agency are proud to be celebrating our 10th year in business, providing outstanding childcare services to families in the South West. We have had an incredibly high nanny placement success rate and have over the years introduced fantastic new services such as our Mobile Crèche facility, Festival Nanny and Event Childcare service. To mark our 10th anniversary we have built a fantastic new website packed full of useful information, discounts on services, training information and much more. Here’s to the next decade.